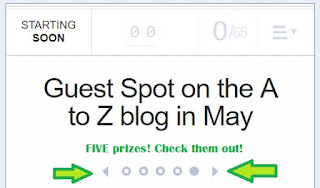 Final Day #AtoZChallenge Book Reviews, Tour, and Blog Hop! Rafflecopter #Giveaway ends soon! All Direct Links are here! Yeah. We have that same friend. I brought her in, she brought you in. This is a real community. Same mischievous friend again, I presume. Tell us, A to Z blog readers, what did you think of this tour? Should we do it again next year? You had all month to do all you could. Day 18 #AtoZChallenge Book Reviews, Tour, and Blog Hop! 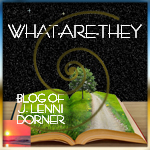 Blog of #author @JLenniDorner keeps J accessible and approachable. 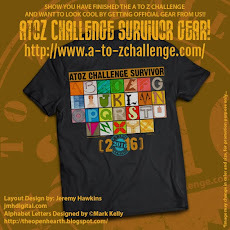 I take part in the A to Z Challenge to feel more connected to the blogging community, to make new friends and visit old ones, and because I'm a co-host! 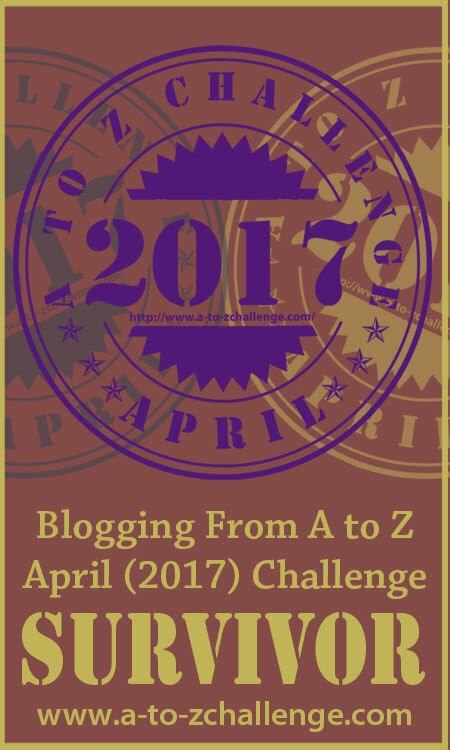 I started blogging because I heard about the A to Z Challenge and it sounded like fun. 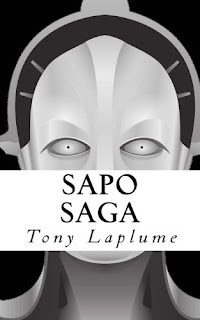 #NewYearsResolution This year I resolve to publish two books and write at least 25% of the year. 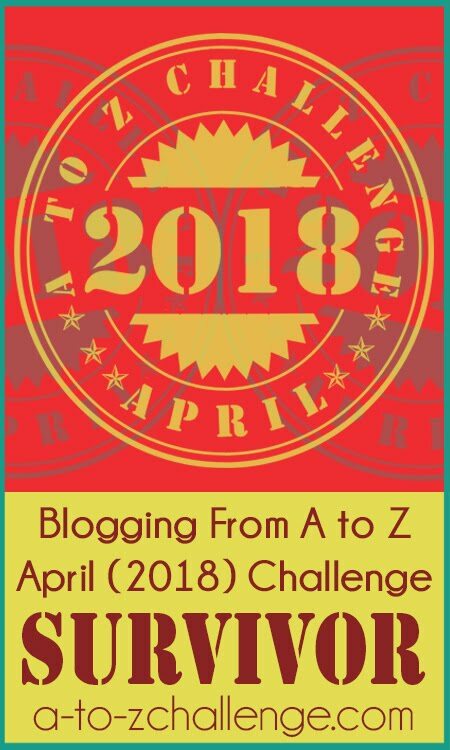 Keep coming back to the A to Z blog every weekday this month so you don't miss any of the First Annual #AtoZChallenge Book Reviews, Tour, and Blog Hop! Feb 27.txt Displaying Feb 27.txt. Day 17 #AtoZChallenge Book Reviews, Tour, and Blog Hop! Yes! Though this blog doesn't do many book posts. And yet you volunteered to help out during this event? Yeah. I know two of the authors in it. You and JR. So it wasn't like I was going to say no and miss the fun. 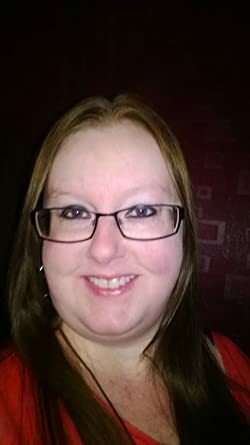 I take part in the A to Z Challenge because it gives my blog some focus, it's a fun event to take part in, and... oh right, I'm friends with two of the team members. 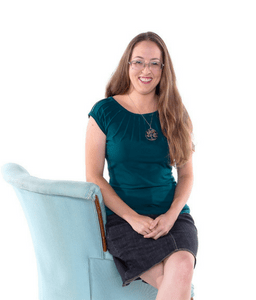 I started blogging because I wanted an online outlet that wasn't just social media. A place that was more for me. Two of my fellow writers and I started writing a book together. I hope we can finish it this year because it's such a fun project. A great cover gets me to pick it up, and reading the back and first few pages help me decide if I'll buy it. 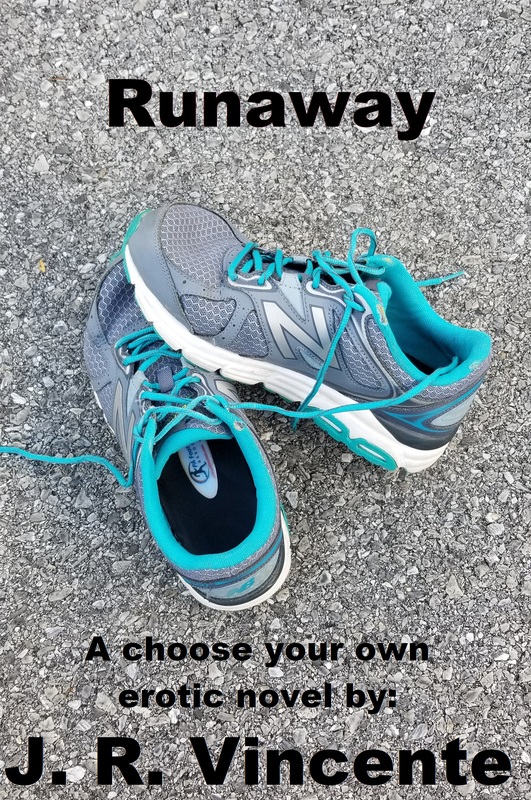 A sale price or a suggestion from a friend are also big influences. Final Week #AtoZChallenge Book Reviews, Tour, and Blog Hop! Day 15 #AtoZChallenge Book Reviews, Tour, and Blog Hop! 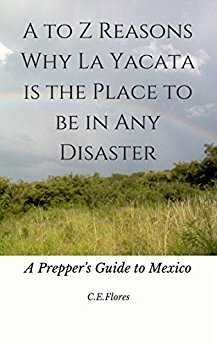 To share my adventures since moving to Mexico. Yes, there are several in the works. Day 14 #AtoZChallenge Book Reviews, Tour, and Blog Hop! 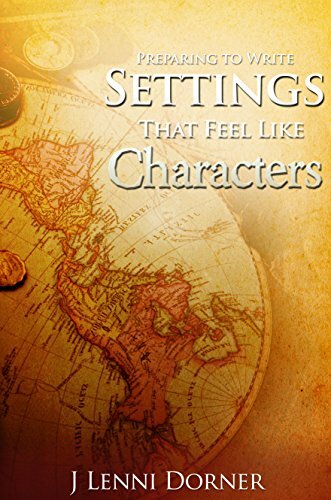 This reference guide is a tool to help you organize your thoughts and ideas to obtain the goal of making a setting that feels like a character. This valuable reference guide is useful in revealing a simplified way to create settings that feel like characters by using an organized sketch sheet. This practical approach will help focus your writing. 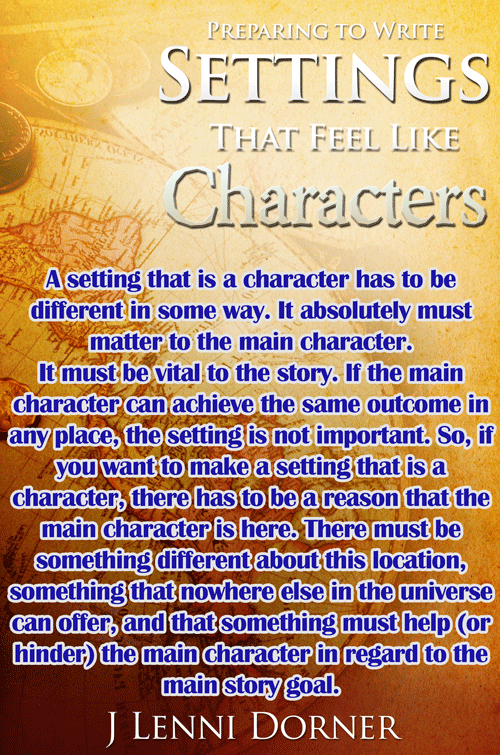 The challenge of making a setting into a character is easily conquered with this informative guide. 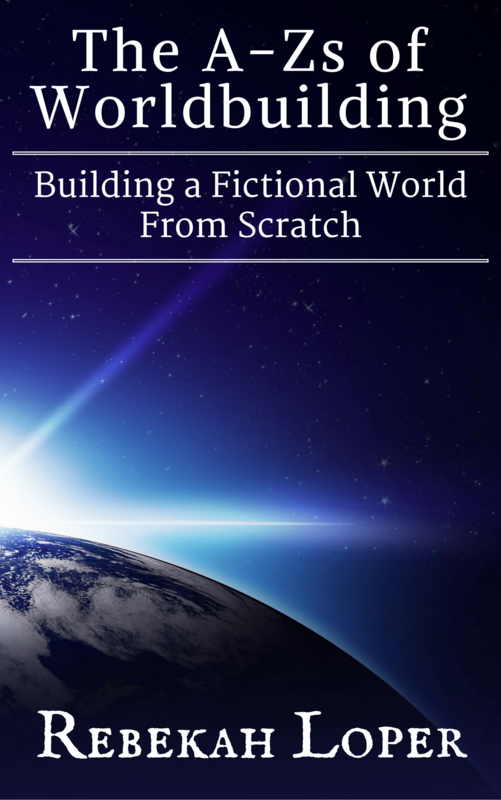 Make your story more interesting in today's competitive fiction market by giving your writing this edge. As I said in my 2015 theme reveal, I wanted to inspire and teach others. I also hoped to make new friends. It was also the first year I volunteered to help the A to Z Team (joining under Arlee's Ambassadors). Fractions of Existence, an Urban Fantasy. The idea came from some post by literary agents during a MSWL chat. They were looking for books where the setting was a character. 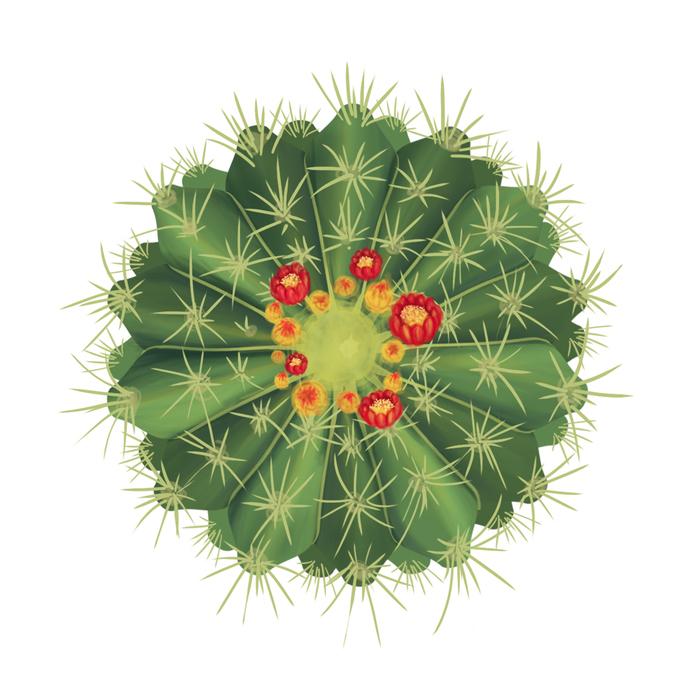 I knew how to do that, so I turned it into a month of blog posts. Then I figured I'd also make it into a book. What (or where) is your favorite book setting? 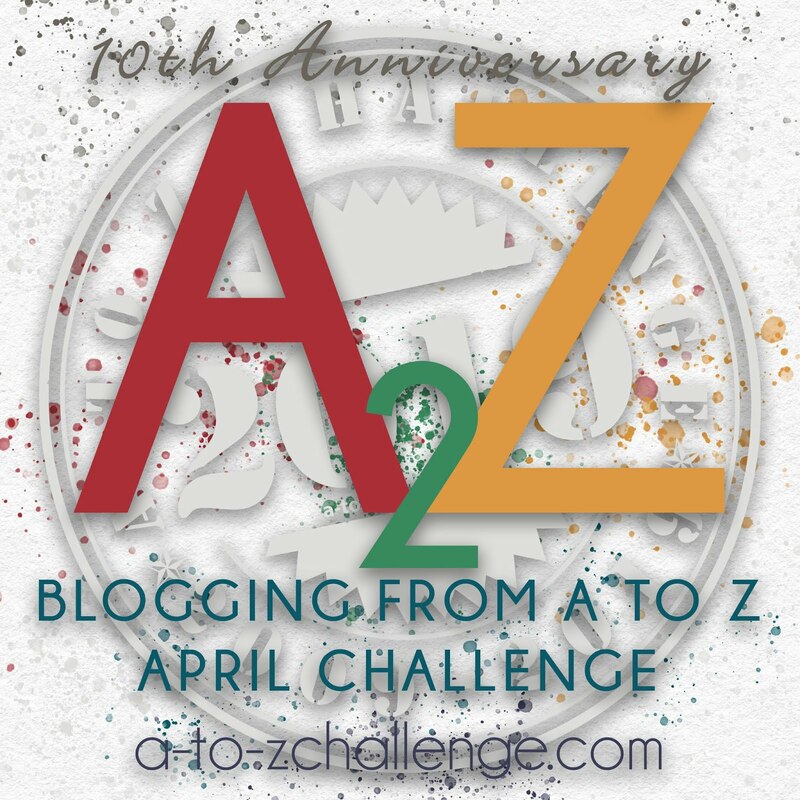 Keep coming back to the A to Z blog every weekday this month so you don't miss any of the First Annual #AtoZChallenge Book Reviews, Tour, and Blog Hop! Feb 21.txt Displaying Feb 21.txt. Day 13 #AtoZChallenge Book Reviews, Tour, and Blog Hop! 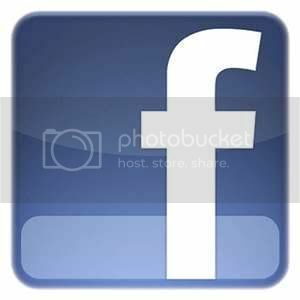 My main blog (Jingle Jangle Jungle) is a music blog. I love sharing music with others while learning about various artists and the history of the music. The price, followed by content. Day 12 #AtoZChallenge Book Reviews, Tour, and Blog Hop! Because I had to! 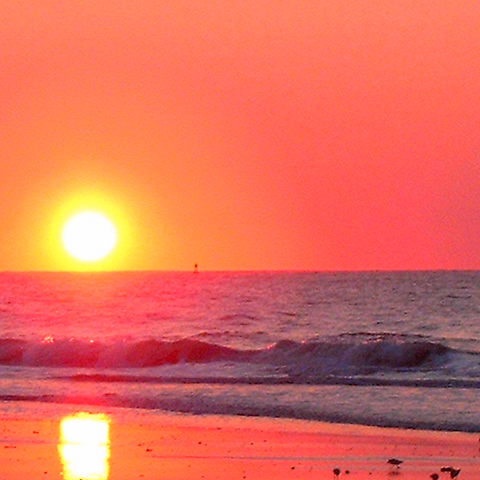 So many words needed a place to escape my brain. 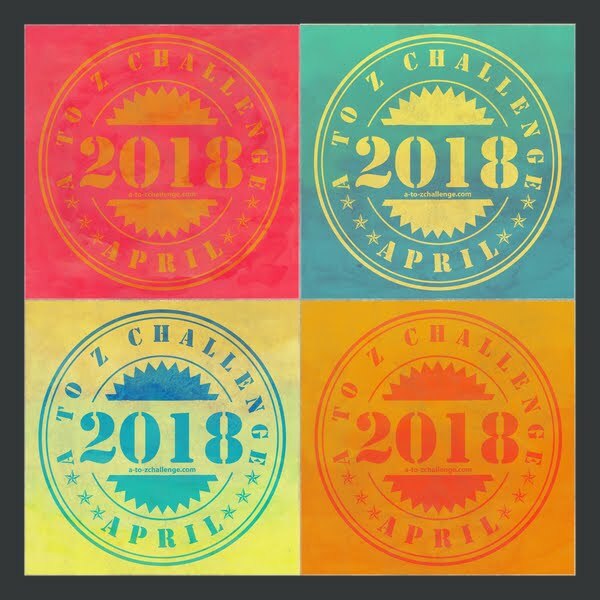 Week Three #AtoZChallenge Book Reviews, Tour, and Blog Hop! Twisted Tales is a collection of twenty-seven short horror stories. Ranging from crazed stalkers, killers, dealing with the Devil and everything in between, this collection shows the darker side of human nature in all its black glory. Journey through the twisted minds of the central characters as they make their choices, and watch their lives spiral out of control. Hate them, empathise with them, and stay on your guard. There’s a dark streak in all of us just waiting to come out. Day Ten #AtoZChallenge Book Reviews, Tour, and Blog Hop! EXCLUSIVE TOUR CONTENT: An exclusive prelude.